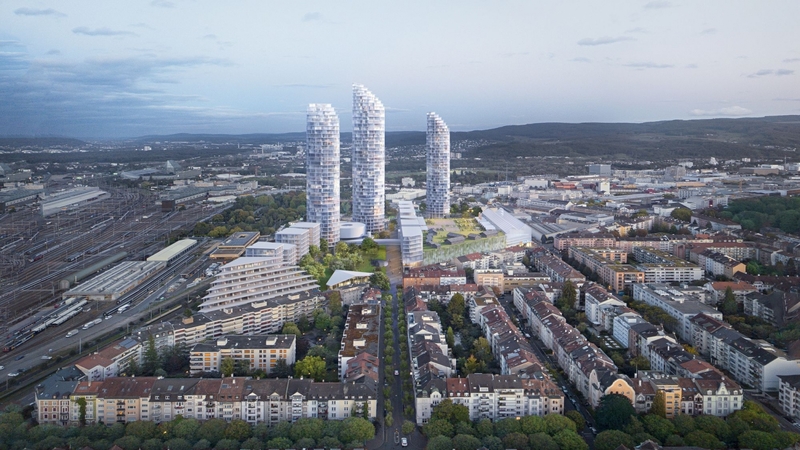 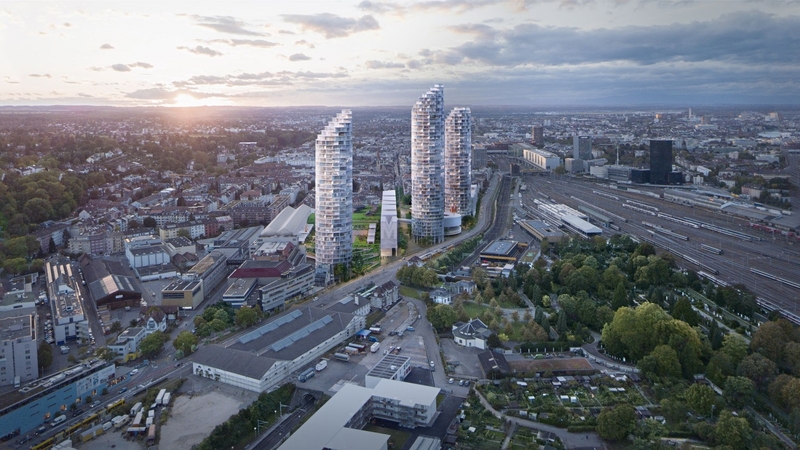 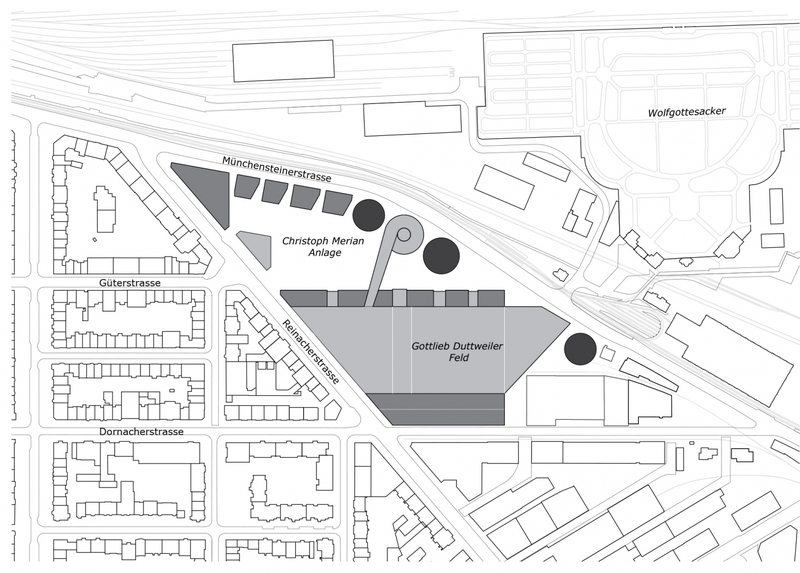 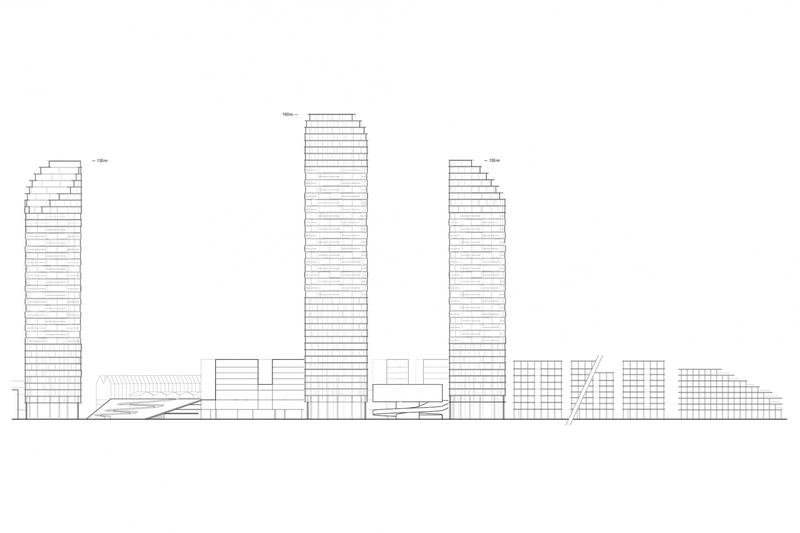 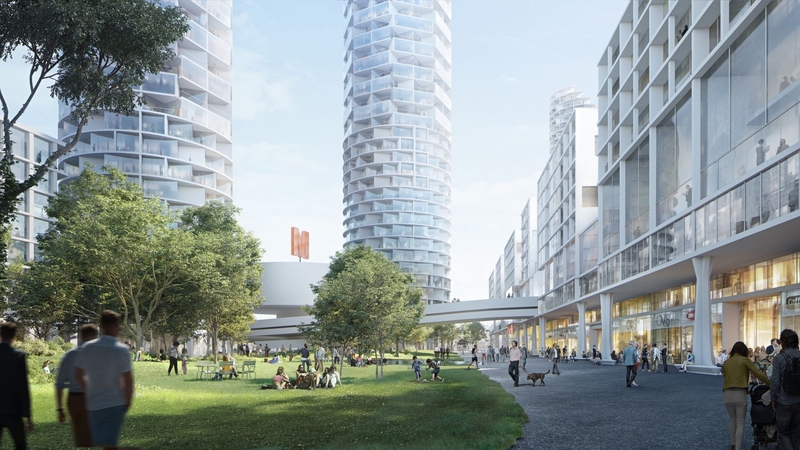 The entry of Herzog & de Meuron has been announced as the winner of the competition for a new master plan for the Nordspitze (the northernmost part of the Dreispitz Areal in Basel). 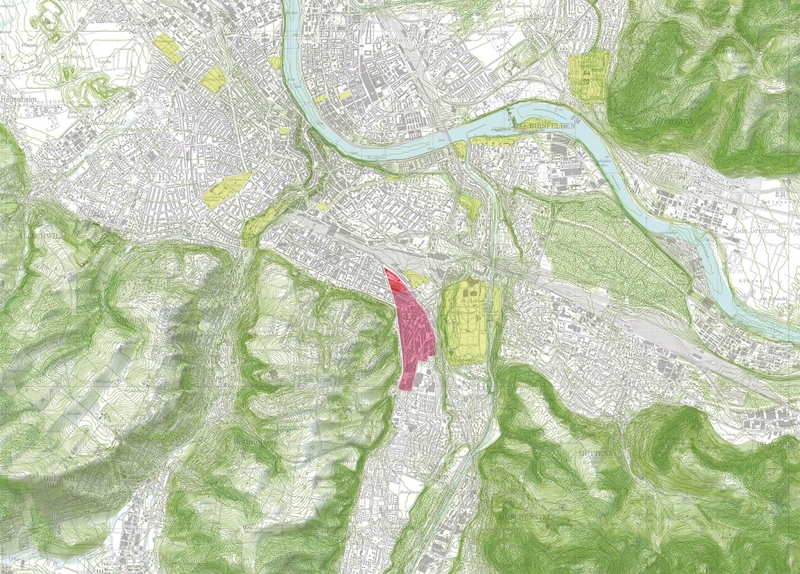 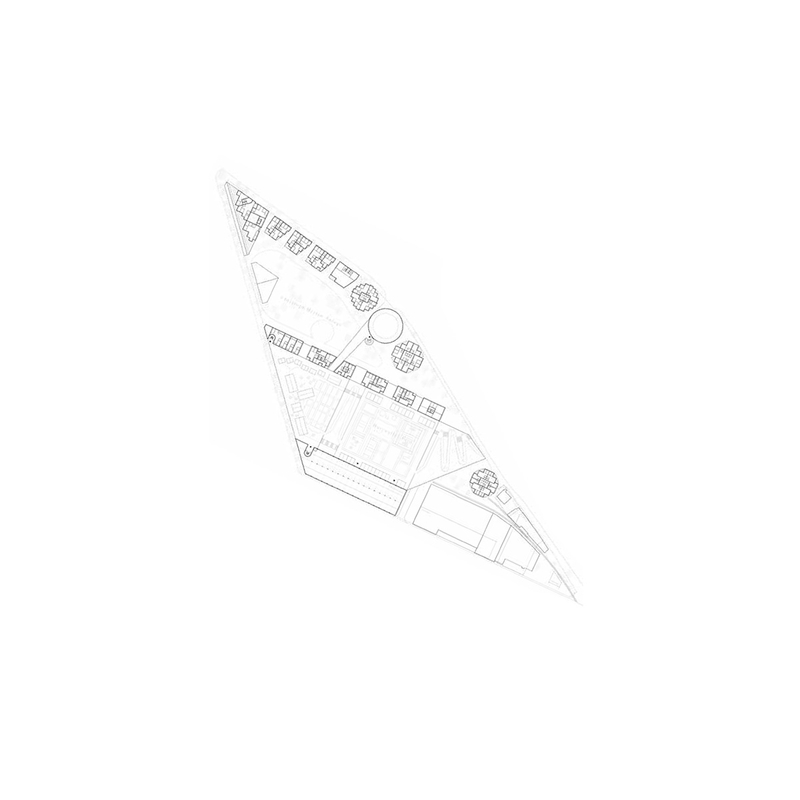 The winning proposal was chosen from six submissions. 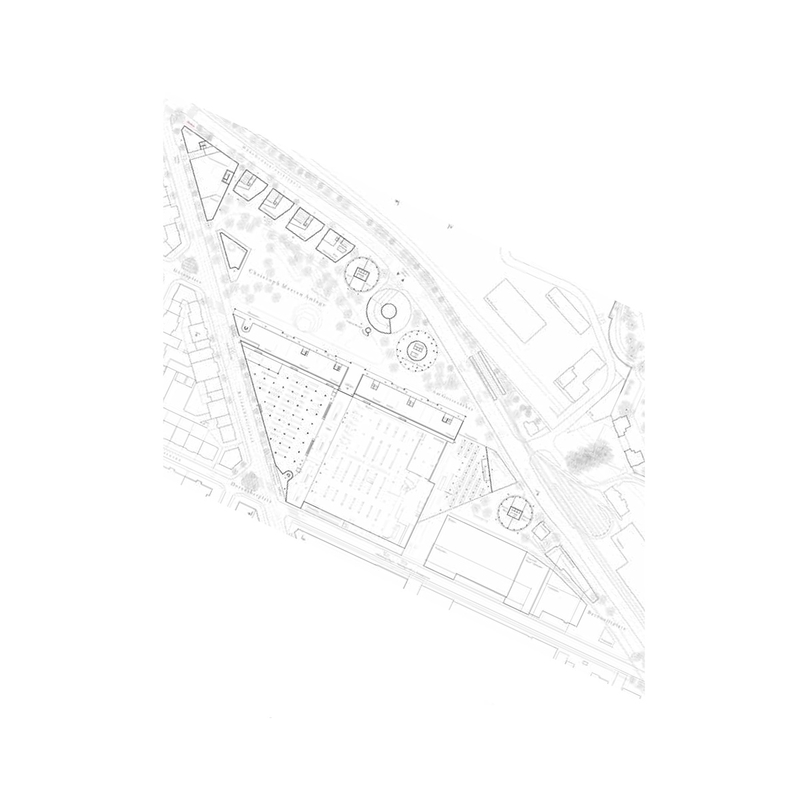 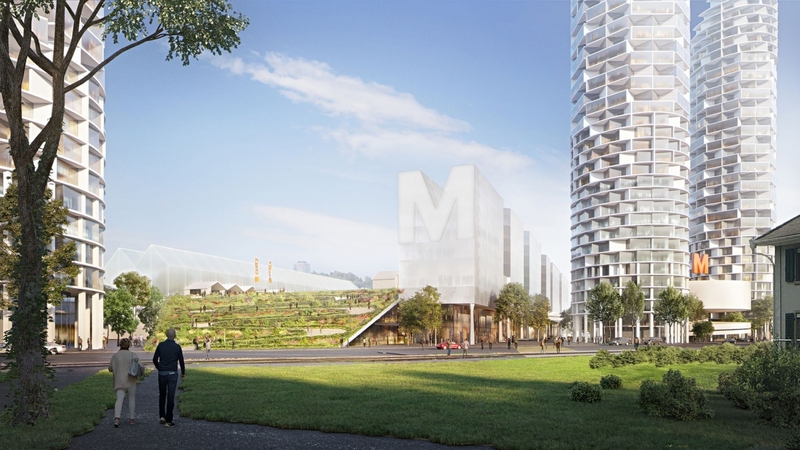 It is balancing a high density mixed program with two large, publicly accessible green spaces.